Breathing Cloud has been selected for FILE 2017. 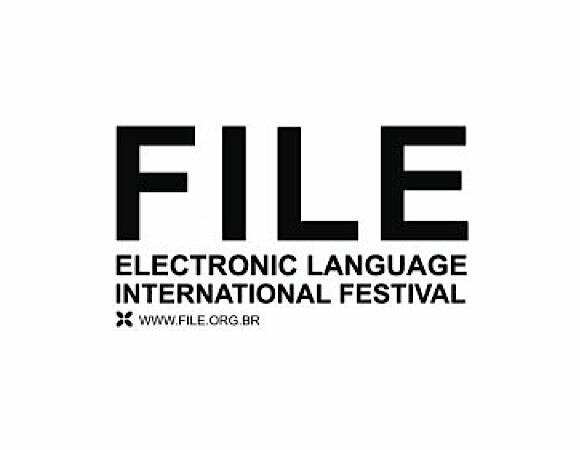 FILE - Electronic Language International Festival is the biggest festival of Art and Technology in Latin America. 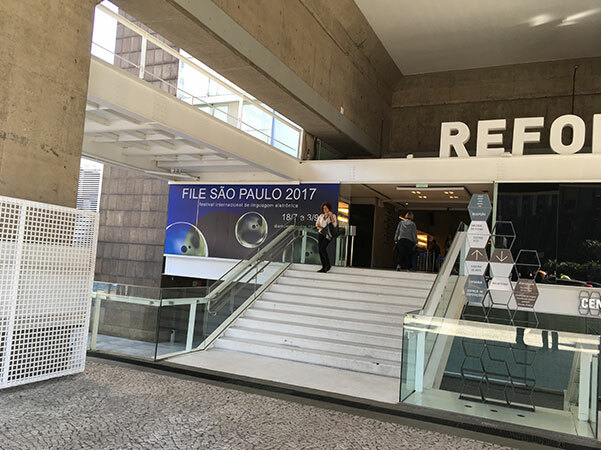 Founded in the year 2000 the FILE electronic language international festival is since then producing electronic and contemporary art exhibitions. 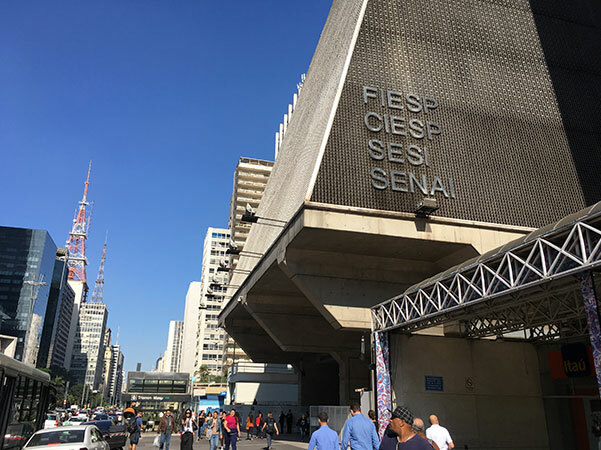 File 2017 will take place from July 17th to September 3rd at Cultural centre of SESI in São Paulo City.